Ads will be highlighted with a “Sponsored” tag next to the name of the photo or video’s creator. The hope is that they’ll be of an exceptional quality and feel like native content, which users are then happy to interact with in their feed. “We want ads on Instagram to be as engaging and high-quality as the experience of flipping through a favourite magazine,” James Quarles, Global Head of Business and Brand Development at Instagram said. 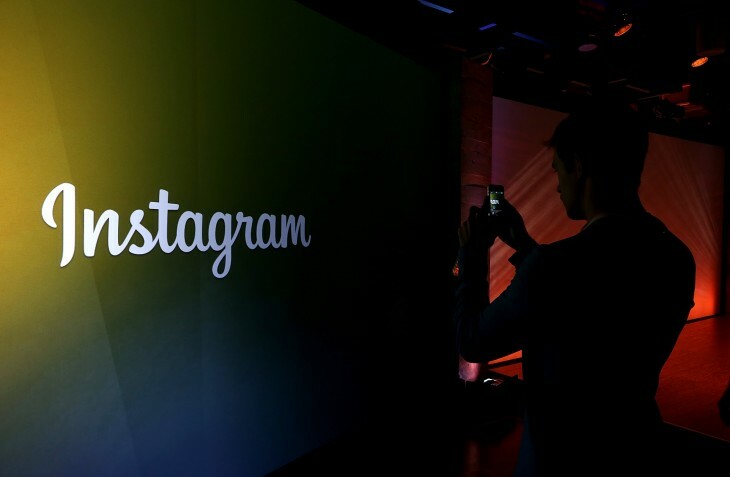 Advertising is the first attempt by Instagram to monetize its hugely successful photo and video-sharing service. The company has been deliberate in its roll-out however, starting in the US with only “occasional” ads in its feed. 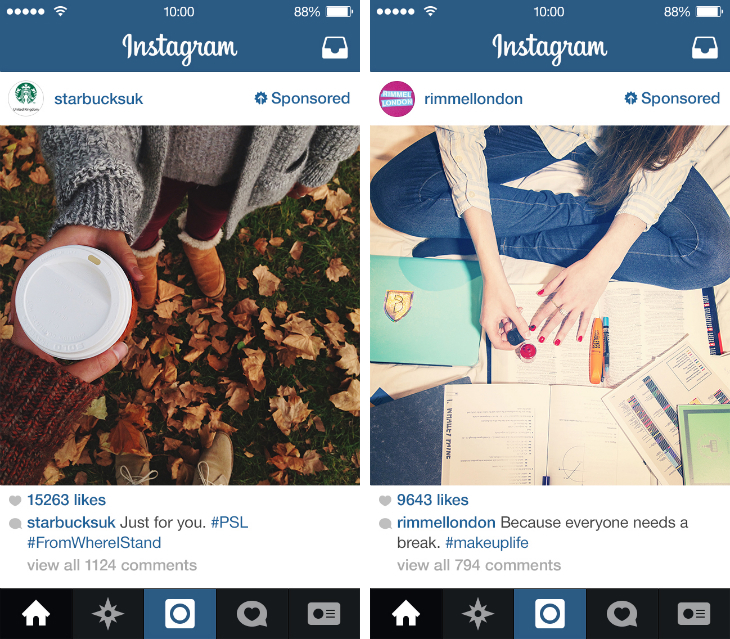 Instagram confirmed back in June that it would also bring ads to Canada and Australia. The exact timing for those regions is still unknown, however.